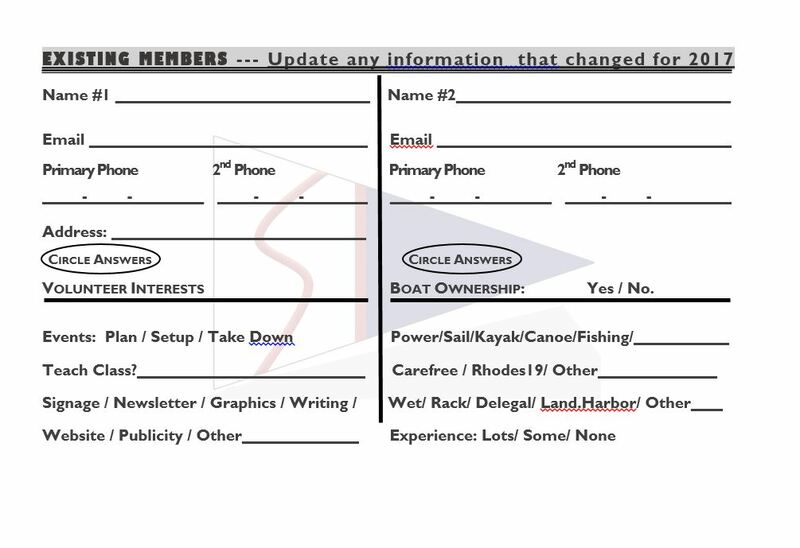 APPLICATIONS - Skidaway Island Boating Club, "SIBC"
Then mail to the address shown at the top of form. 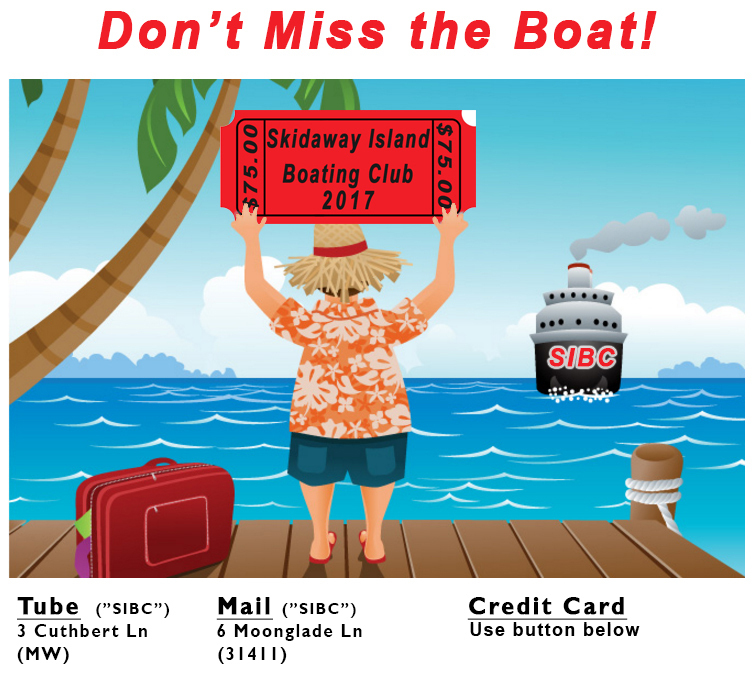 The best deal on Skidaway Island! 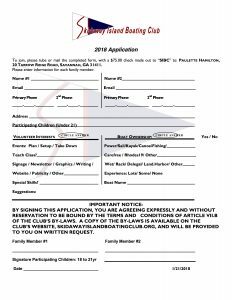 Meet the 2019 Officers and Directors.